Tonify blood, heart and liver blood deficiencies, irregular menstruation, invigorate blood circulation, relieve pain, gestational and postpartum disorders. traumatic injuries, numbness, pain, sores, abscesses, moisten intestines, unblock bowels, stop coughing are some of the imbalances satisfied clients have used this product for. 1 to 3 grams per day or as directed by your wellness coach. 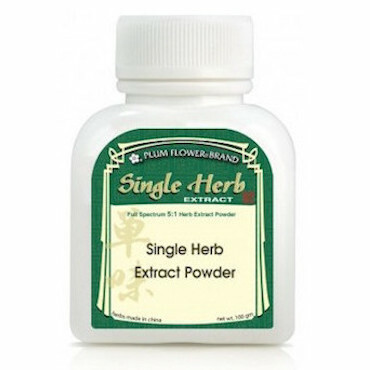 Used in decoction, herbal tinctures, plasters, pills or powder. Unprocessed Dang Gui is commonly used to tonify the blood, regulate menstruation and lubricate the bowels. Each bottle contains 100 grams. Contains non-gmo dextrin.